I am a mom in the George Washington Elementary School community in White Plains. 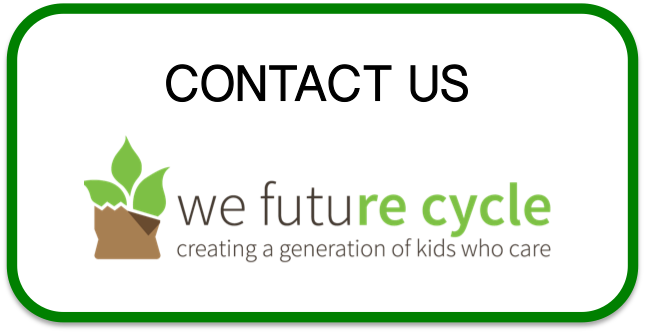 I went into my son’s classroom to hear We Future Cycle educate our children about the school’s new recycling program. I was excited and inspired by the potential positive impact our children and families could have on our local environment. I always considered our family fairly environmentally conscious but I didn’t realize how huge of an impact our family could have by making a few more small changes at home.After participating in the launch of the new recycling program at school, our family stopped buying paper towels, paper napkins, plastic wrap, and resealable plastic bags. We now use only cloths and reusable glass and plastic food storage containers. We have also bumped up our contributions to our backyard compost pile and paid even more attention to what we can recycle curbside here in White Plains. We are hoping that other families have been inspired as well and that together we can be a part of the solution.